Boxing superstar Adrien Broner ﻿turned himself into cops in Ohio this morning … for allegedly beating and robbing a man outside a bowling alley with a gun. 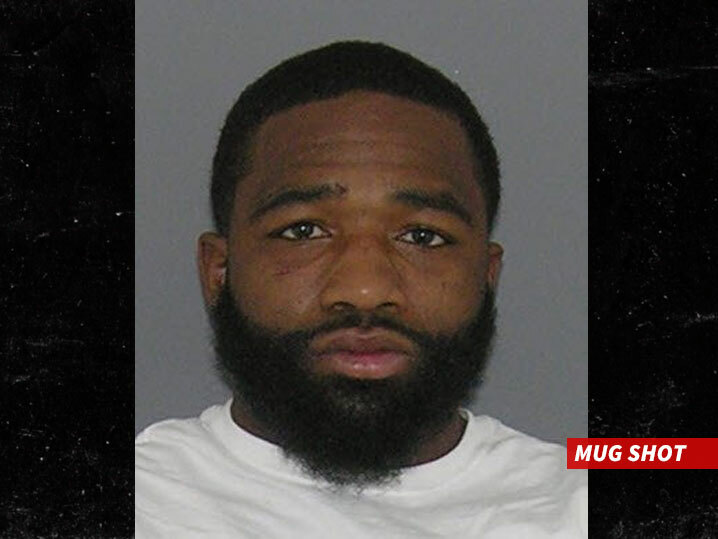 TMZ Sports broke the story … Broner was charged with felonious assault and aggravated robbery in mid-March … and a warrant was issued. Broner arrived at the Hamilton County Sheriff’s Department Monday morning … where he was processed, then released. AB is believed to have posted $100K bail. FYI — Broner fought in the Premier Boxing Champions on Friday night in D.C. He knocked out opponent Ashley Theophane in the 9th round.